Oh, December! I fell hard down an eating rabbit hole. I blame these cookies & blondies. While I gave most of my goodies away, I ate quite a lot myself. I am not ashamed of it, I totally had fun. It was the holiday season after all! But now I want to set a few intentions for the new year-nothing too major. I’d like to get back on the path of healthy or at least balance out how I ate the last month of last year. 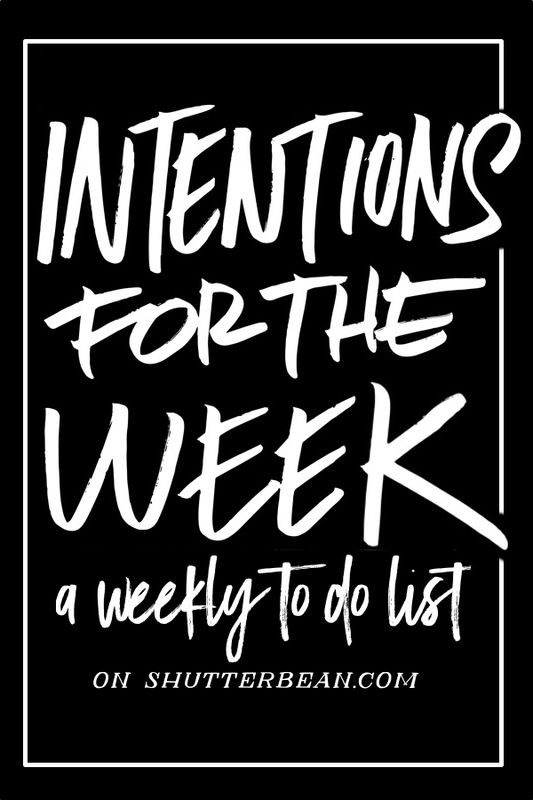 Getting more sleep is on the intention list as well, but I’m not sure that will happen until we finish watching all of Homeland. We’re sucked in! I love healthy food. It’s kind of obvious that I do since I have so many salads & healthy things on my blog. It’s just that…I forgot what eating healthy tastes like. For some reason I got my brain into thinking that I have to have something sweet after every meal and you can imagine how well that went… It’s delightful and yet for some reason my pants are tight. Hmm. 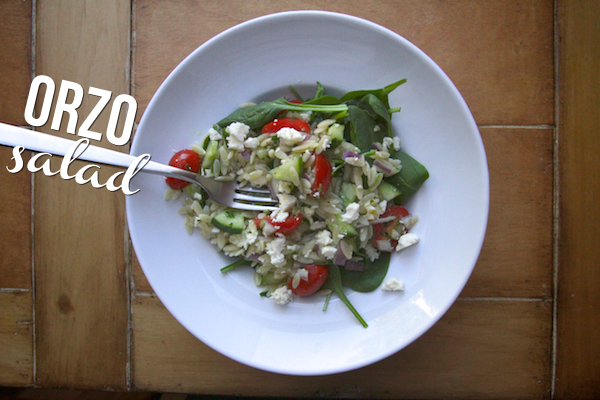 I made this Orzo Salad with the intention of shocking my healthy brain into life and I think it worked. It’s a salad that’s super lemony, full of parsley, tomatoes, cucumbers & feta; all the good things for you. It’s total Homeland binging food. 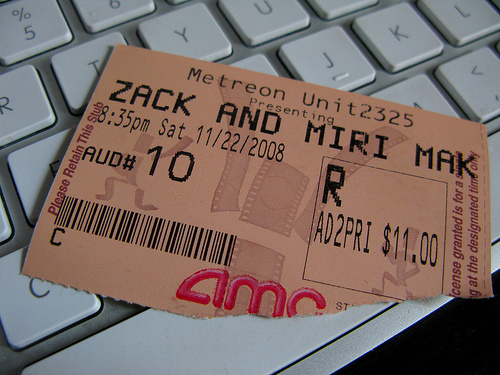 Well…that and popcorn. And we’re off! All of my favorite things put into salad form. A salad with carbs! What’s not to love? We’re going to do a little chopping. 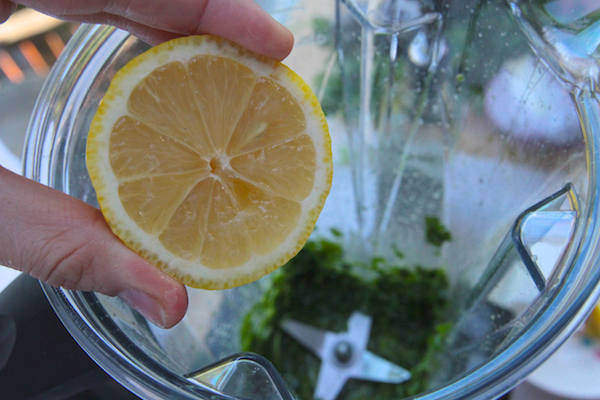 What’s unique about this recipe is that we make a parsley/lemon puree. 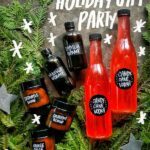 It’s tangy and herby! Squeeze a little lemon at the end. 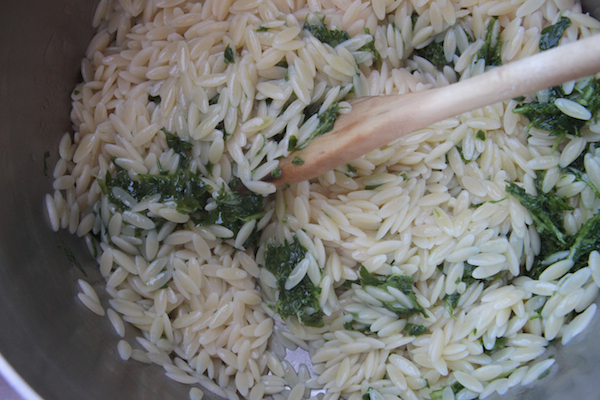 Cook the orzo and then stir parsley puree in. Now we marry the ingredients with the orzo. Add in olive oil & stir in the juice of two lemons. I told you it was lemony! The road to healthy starts here. The road to late night TV binging starts with Homeland. Bring a large pot of generously salted water to a boil over high heat. Add the orzo and cook until al dente, according to package directions. Rinse in cold water, drain thoroughly and set aside. 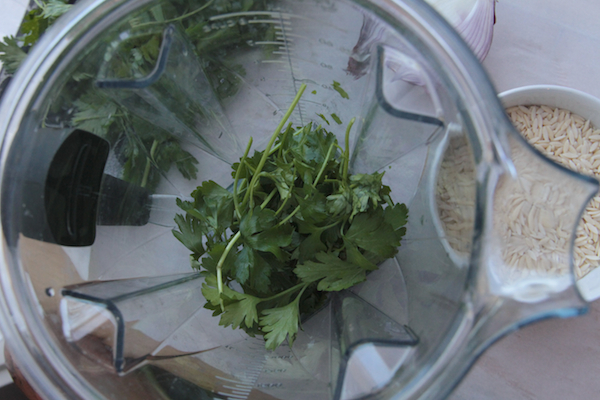 To make the vinaigrette, put the parsley in a blender or mini food processor. With the machine running, slowly drizzle in the 3 tablespoons olive oil. Process until a smooth puree forms. Stop machine and scrape down the sides, process again. 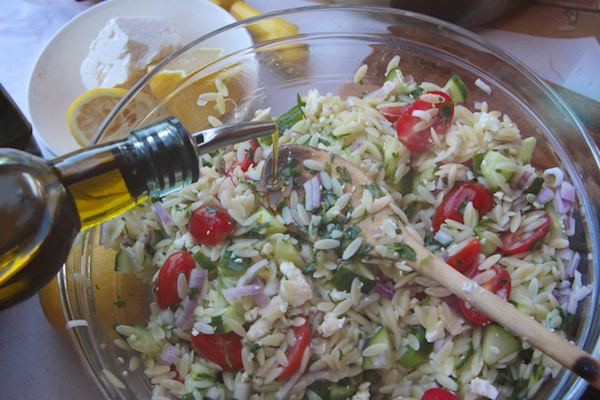 Just before mixing with the orzo, add the 2 tablespoons lemon juice, salt & pepper to taste and process until emulsified. Put the orzo in a large serving bowl. Add the vinaigrette and toss until well coated. Add the tomatoes, cucumber, onion, feta, lemon juice and 1/2 cup olive oil and toss gently to mix well. Taste and adjust seasoning. Serve over a bed of spinach. . This looks delicious! A little mint might be good here, too. i totally need to reset my eating as well. i think i’ll add a can of chickpeas and call this lunch for next week! This looks like something I need in my life ASAP! Yum! Ooh, this looks like a perfect summery salad! I want that road to healthy to end in my mouth. This looks SO good. hehe! I am so glad to hear that! YAY! 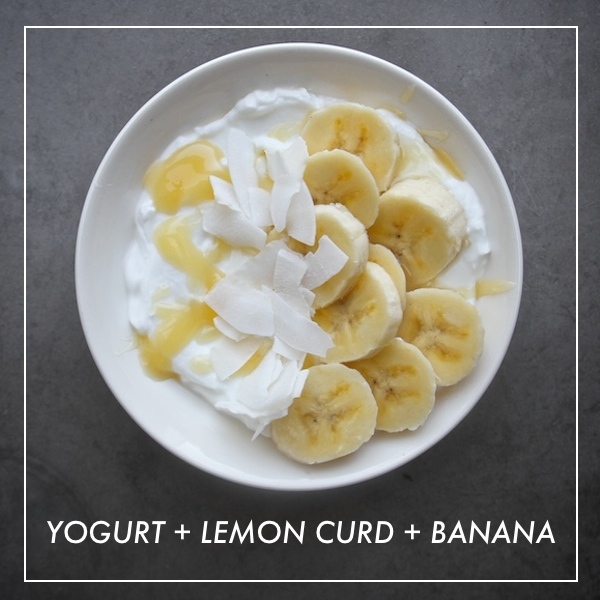 Great recipe to recharge my diet from the sugar/calorie-laden month that was December. Thank you!! 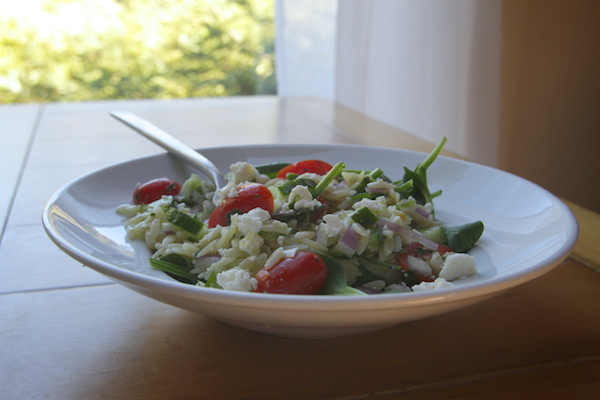 I’ve made something similar in the past (trying to copy the Mediterranean Orzo Salad at Coastal Flats) and it’s really tasty, easy to make, and great for a hot day. Used shredded basil instead if parsley. Nice additions! I like sun dried tomatoes & marinated artichoke hearts in my salad too! 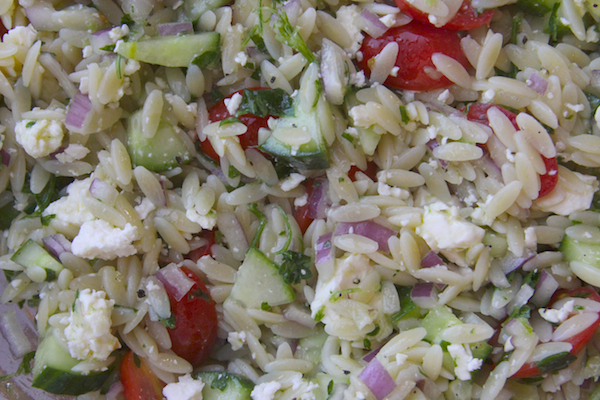 Hello – I love Coastal’s Mediterranean orzo, could you direct me to a similar recipe?? This looks delicious! I’m going to pick up ingredients at the store today-thanks for the inspiration. Also, I made your rosemary-cranberry (bourbon) spritzers for our new year’s eve party and they were a big hit with everyone (including bourbon fans,and friends who typically only drink wine or beer). I make a similar salad using sun dried tomatoes instead of cherry tomatoes, and at times I will serve it warm with grilled chicken. Love it! Orzo is my friend. I’ve never had it warm. Isn’t that crazy? Time to change this. OMG, Tracy. My husband and I watched the first season of Homeland in two days… now we are on to season two. It’s getting serious!! We are currently two episodes away!!! AHHHH! I love orzo because it is a carb, totes obv, and because it isn’t a filling noodle. Perfect for binging. OMG Homeland is amazing! Claire Danes’ faces = priceless!!!! She is the best ugly-crier ever. Homeland is so addictive!!! 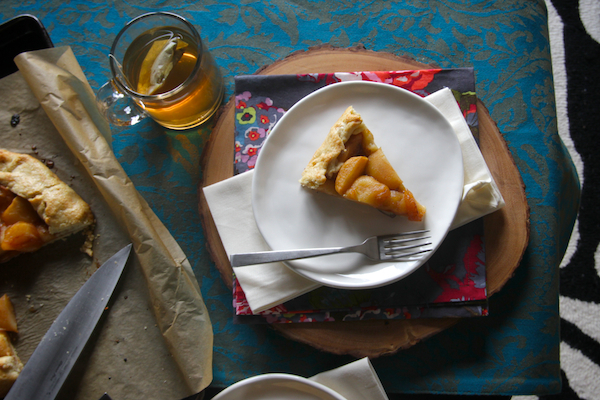 I got stuck in that same rabbit hole-especially that part about thinking I needed something sweet after every meal. 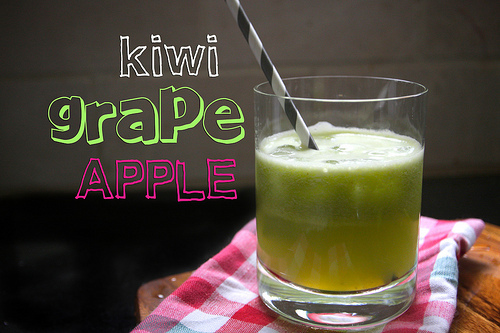 This looks delicious and easy! Thanks! 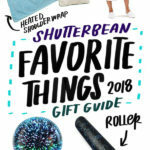 Shutterbean?!!! Holy crap, you a blast from the past. I remember you from my days several years ago on Flickr, when I was participating in the 365 Portrait thang (among other thangs on Flickr). My handle there was chicfreaksali. Anyhoozle – so glad to run across you in blogland! I’ve added you to my blogroll so I can check in again. Can’t wait to peruse your blog from a faster computer than my one at work. Whoseewhatsit??? 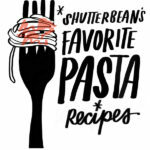 Someone looks at blogs from work? Not me!!! Shannan!!!! How the heck are you?! I’m so glad to see you here!!! WELCOME BACK!!!!!!! I’m so happy to see pretty pictures of this! 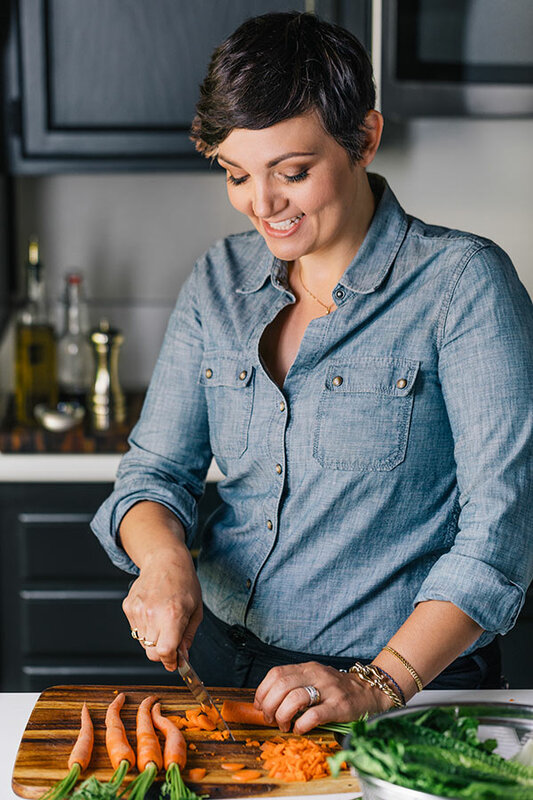 I’ve been making a very similar recipe (with dijon mustard) for a while now. Keep up the nice work! Oh healthy eating! I also forgot what things other than cookies taste like during the month of December. I’m ready to eat good stuff and this is a great place to start! 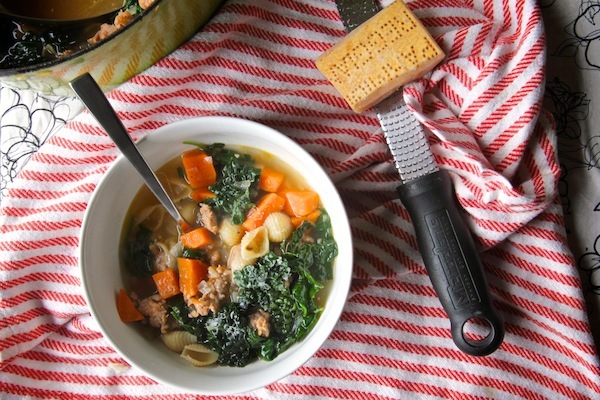 Thanks for a delightful, healthful recipe, totally time to take a break from all the butter. I love hearty, but light salads. This salad looks so good! I might also add mint, as someone else said a bit upthread. All herbs all the time! 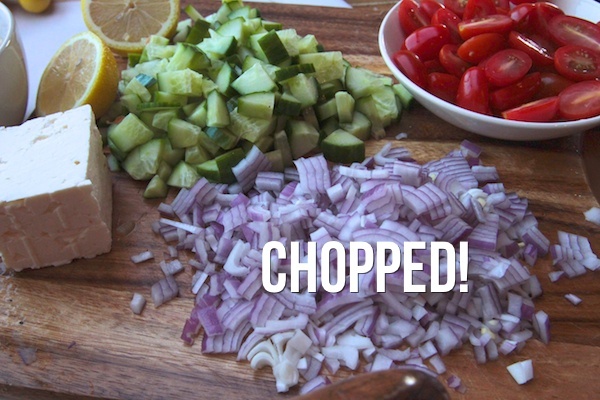 I must RUN not walk to market tomorrow for just a few ingredients to ame this awesome salad. My father sent up 28 pounds of Meyer lemons for fl. Sadly they are almost gone!!!!! These lemons will really make this meal. I have that cookbook too! The latkes recipe is one of the best things I’ve ever eaten. 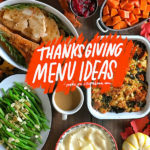 Somehow I managed to overlook this recipe, so I’m glad you posted it! It looks so fresh and delicious! This salad looks delish! Just what I need after all of my “holiday eating”…. It looks so fresh and healthy. I’m defintely going to make it for myself this week! I can relate to absolutely everything in this post! I just spent way too many late nights finishing up Homeland too. Now what?! We wait for it to come back on in like a year or something? And you definitely need to stress eat while you watch it, right?! This is a beautiful salad, I’ll definitely be making it soon as I also need to shock myself out of dessert after every meal. This looks delicious! I’m going to make it this weekend to bring for lunch next week. What do you think of replacing the orzo with quinoa for a bigger nutrient hit? That would be great!! You should do it! 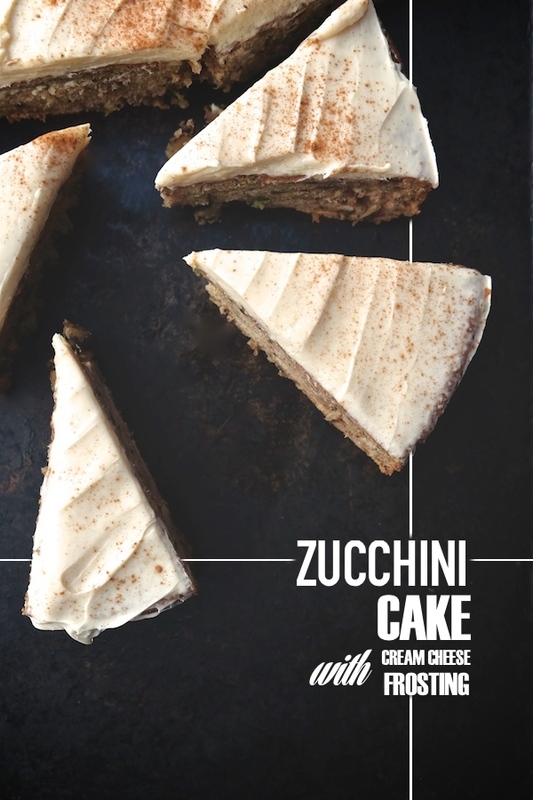 This recipe is right up my alley. Something I would make in my kitchen any given night!!! You have a new follower! Oh man! I’ve been dreaming of replicating this delicious orzo salad from Whole Foods and now it looks like you’ve basically gone and done it for me. Hooray! 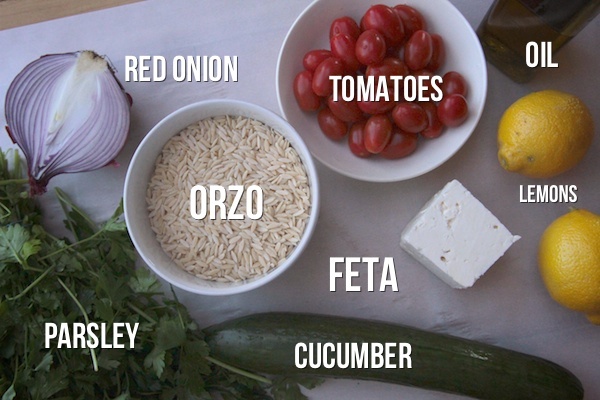 I love how orzo has an almost creamy texture. Maybe that’s just me…anyway, thank you for the recipe! This is actually better than the whole foods one! You’ll love it! Oh I love this. Orzo is a favorite, and it’s been forever since I made it. 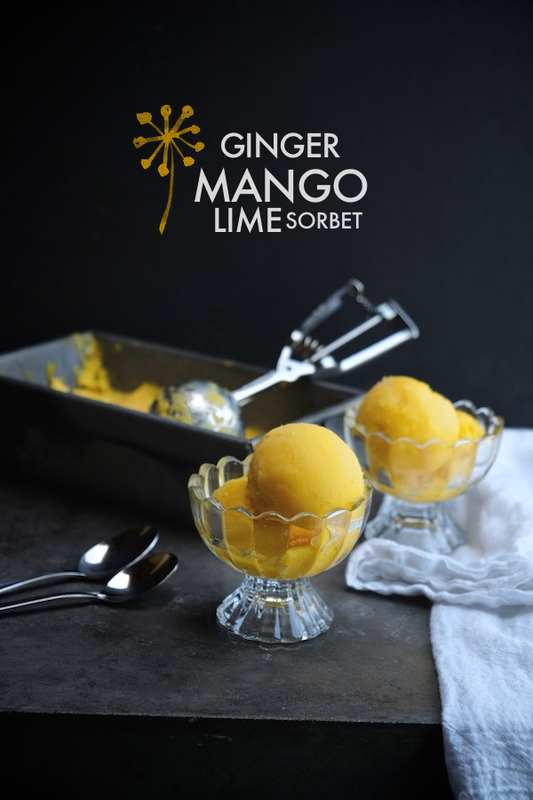 Thank you for this gorgeous recipe. I made it tonight and it was as good as it looks. It is perfect for the Aussie summer… It was 45 degrees C (113 F) here yesterday so we’re not interested in hot pasta dishes! I just made this for all my roommates! We loved it!!! I added peas and cracked black pepper. NOM NOM! I buy the same salad but has kale in it and no feta I guess. 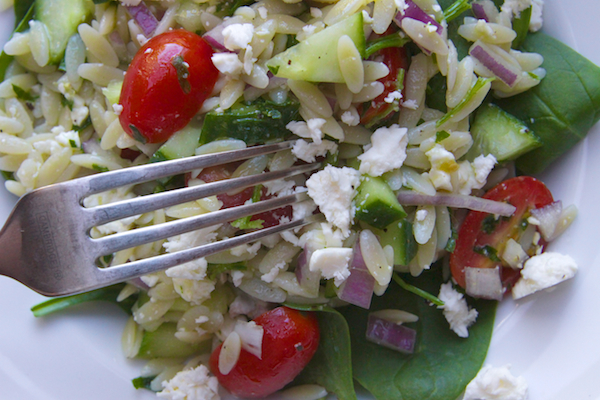 Perfect combination of orzo, grape tomatoes, red onion and kale! But was not able to reproduce the dressing.